OK, what is the little orange wrench for? It’s for removing the piston mechanism to clean out the pen throughly. 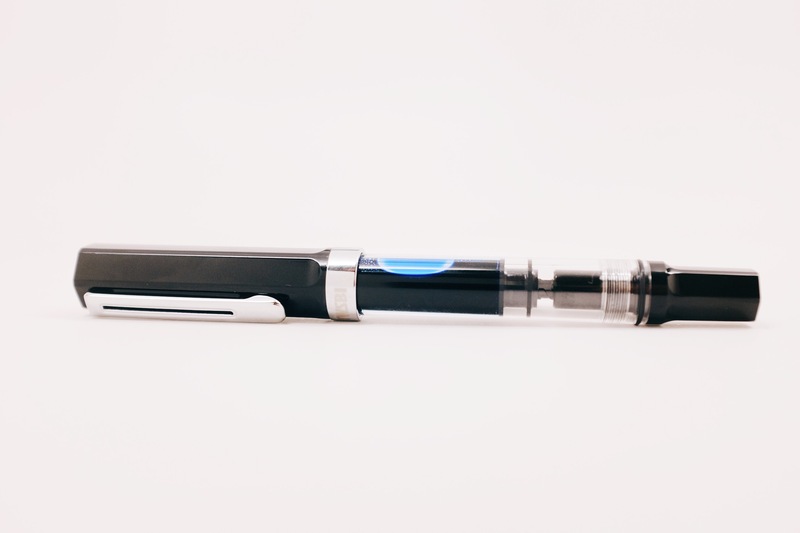 So, If I already own a Twsbi 580 Diamond clear demonstrator, would you consider the ECO as well, or is it very similar to the 580? I think the design and feel of the 580 is better than the Eco. If you want to save a few bucks, it’s not a bad pen at all. 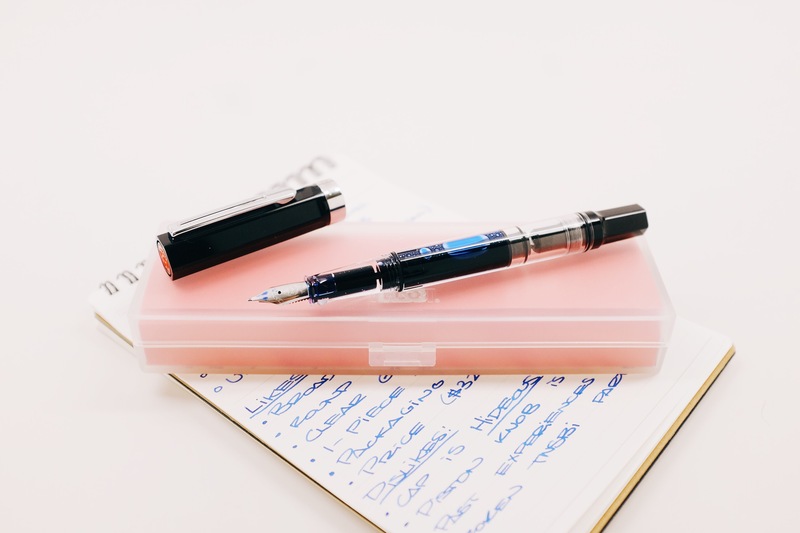 The TWSBI Mini posts comfortably (for me at least). 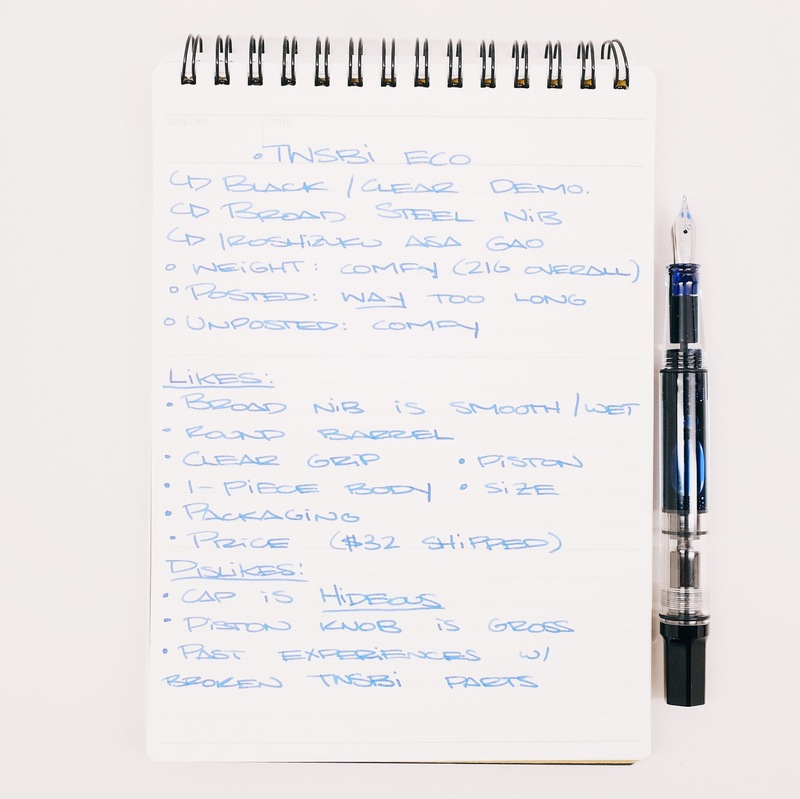 Clearly, TWSBI designed its desk pens (5×0, Eco, etc) to be used unposted. Lots of people prefer not posting desk pens, lots prefer posting. The Eco is designed (presumably based on feedback / demand) to be the cheapest available quality piston filler. This is quite a feat, and I can forgive Speedy for not also making it comfy both posted and unposted. 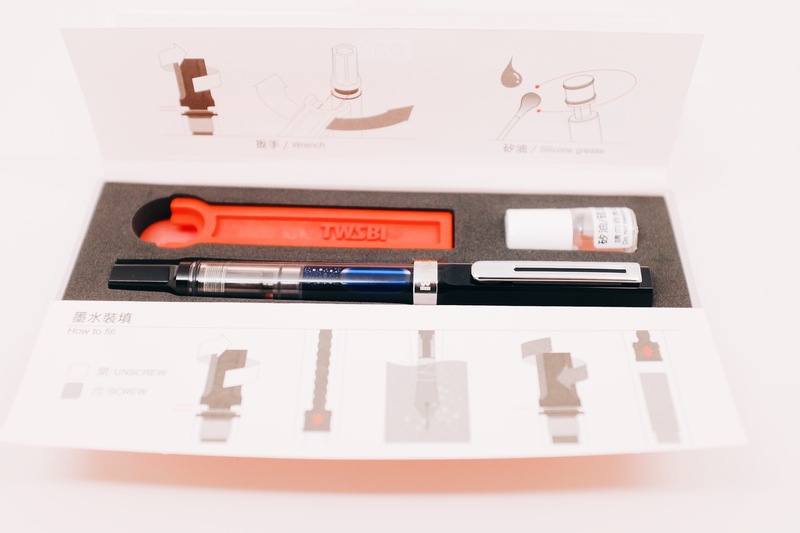 It may be a fair criticism that TWSBI could add a posting desk pen to the lineup, but seems like unreasonable criticism of the Eco. The Eco can’t please all people all the time, but it has already pleaded a great many fp users. I understand that, but I don’t think I slammed the pen too heavily for not posting. I simply stated that it is way too long. 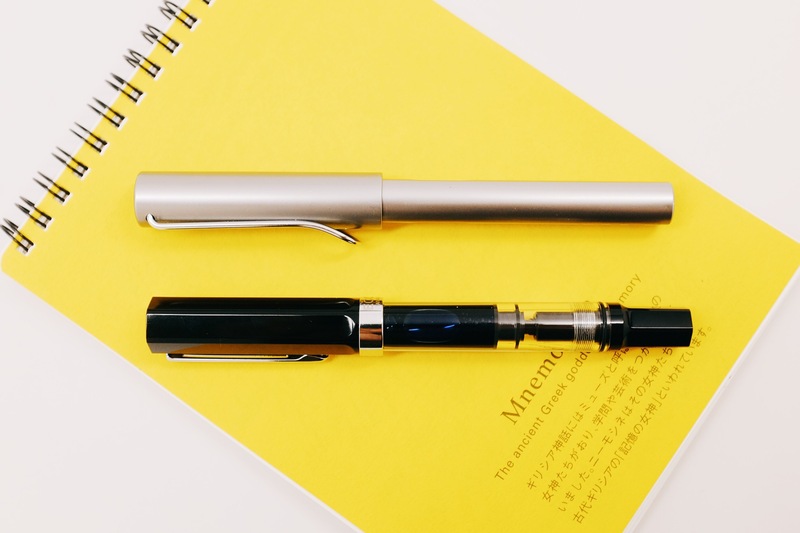 The pen is a great value, but I am curious to see how it holds up in the long run. Especially given TWSBI’s history in cracked pens. I wish some of the design was less clunky, but oh well. It’s hard to please everyone with a single pen, but I feel like the design of the cap and piston knob could be slimmed down and streamlined a bit. The cap is relatively light weight, but it’s very large. Good thing that writing with the pen unposted is as comfortable as it is! I was directing the posting comment at David.  Loved your review, Ed. Seems very fair. I like the simplicity of the Eco compared to the 580. I think the overall look is very nice. The medium is wet and smooth. Posting, as with the 580, is a problem. 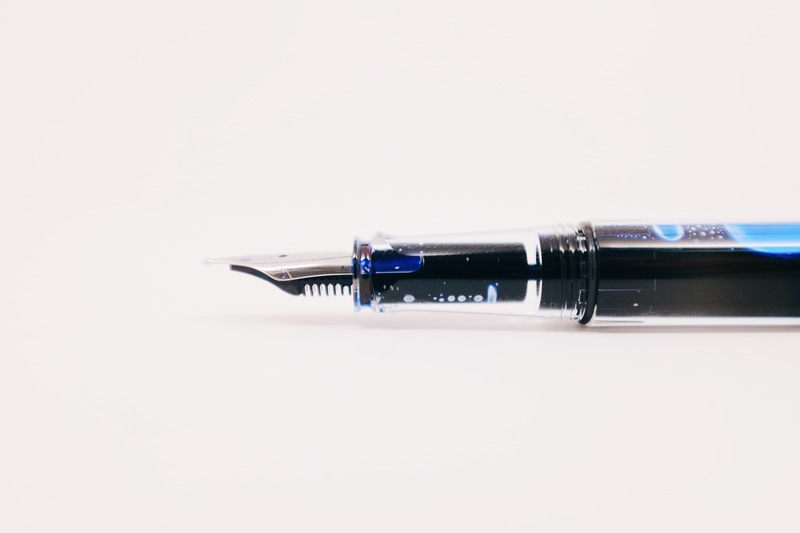 The only TWSBI that posts well is the Mini. I’m glad I bought it and I have added it to my rotation.